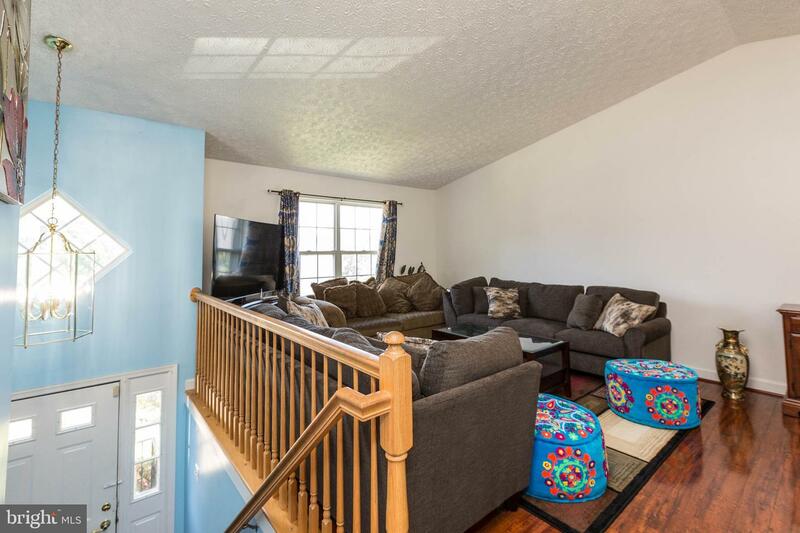 Open floor plan with 4 bedrooms, 3 baths, and 2-car garage! 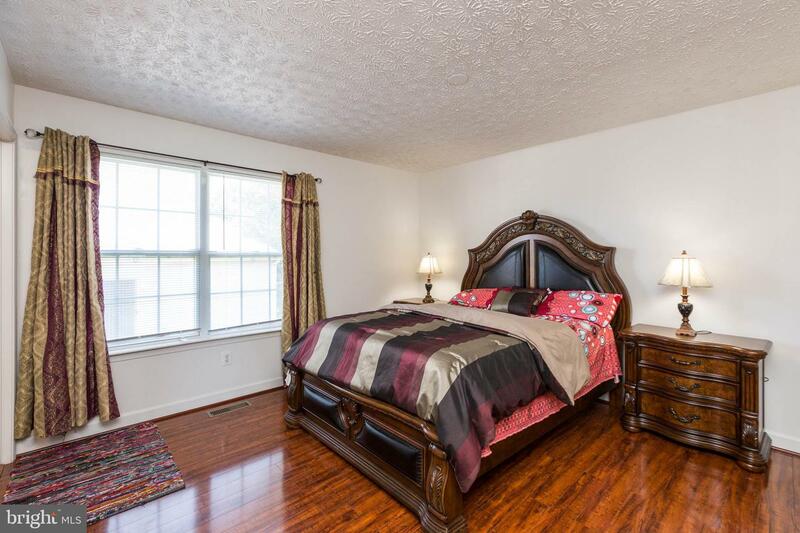 4th bed plus full bath and family room on lower level. 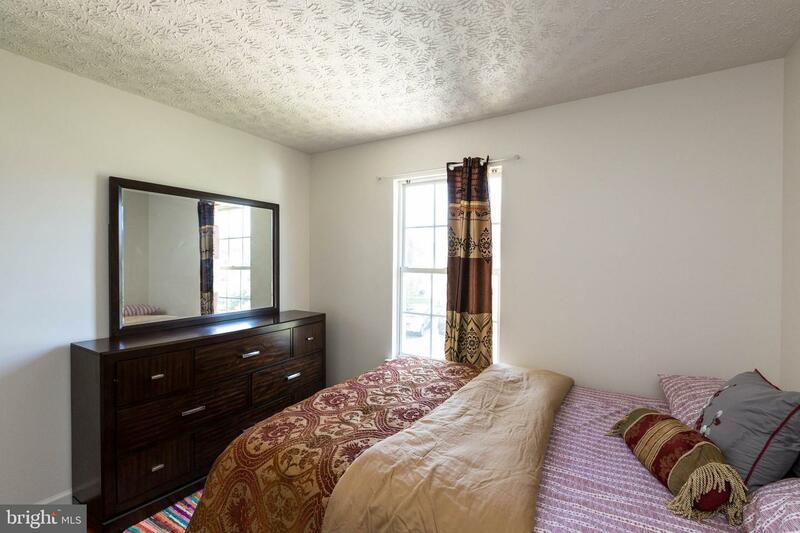 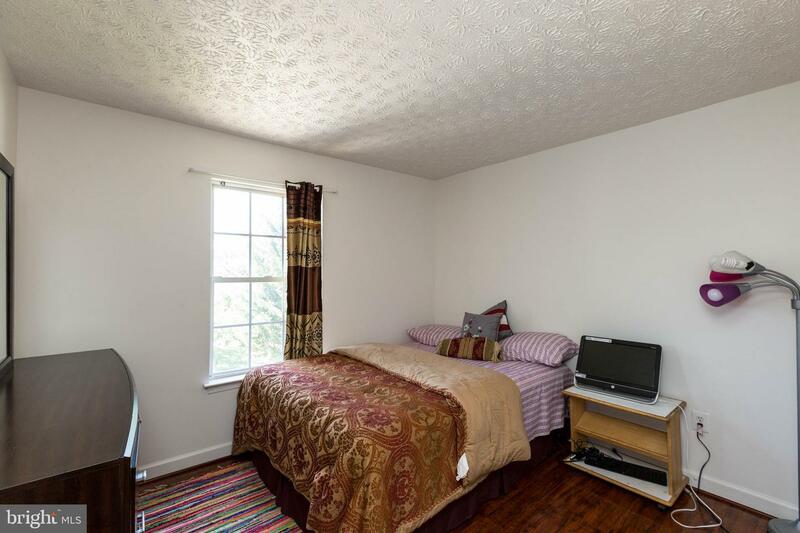 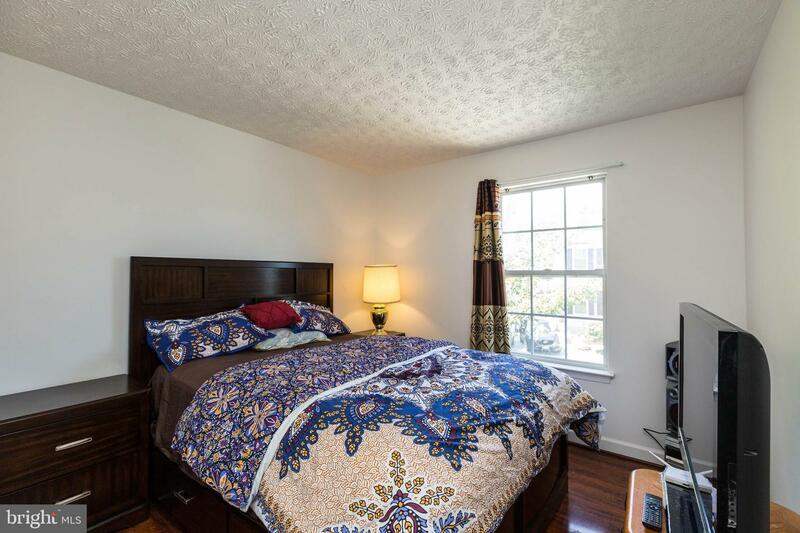 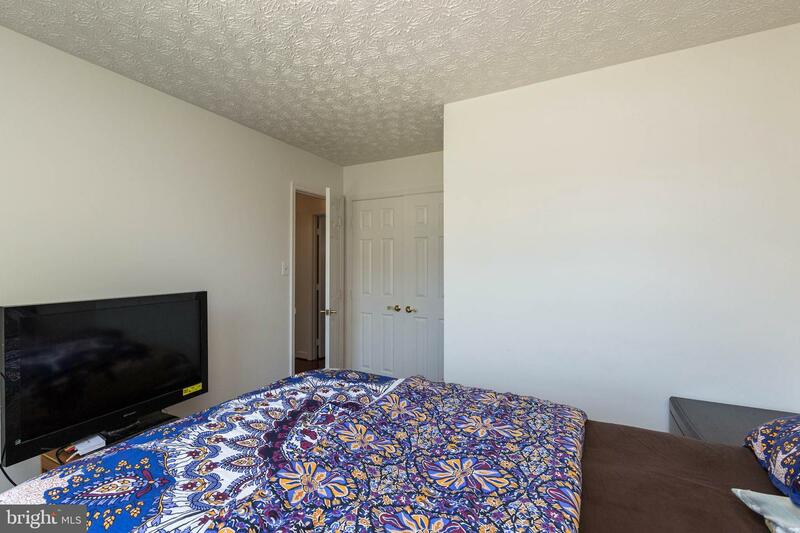 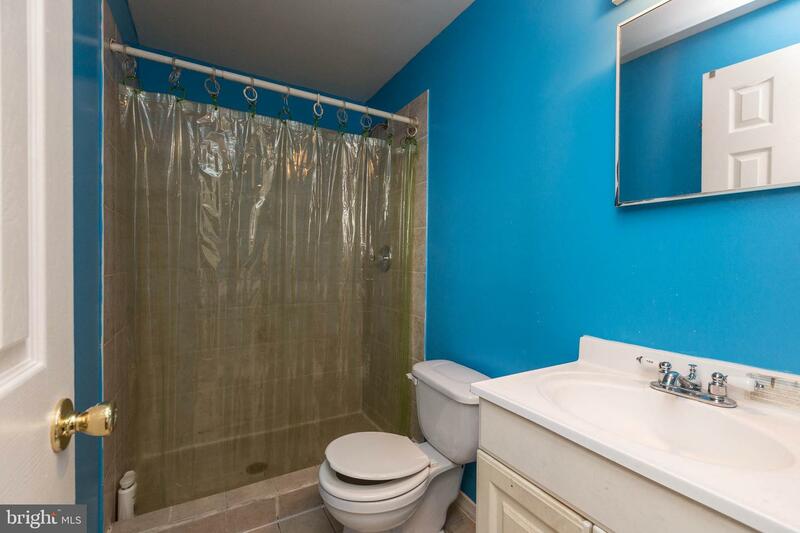 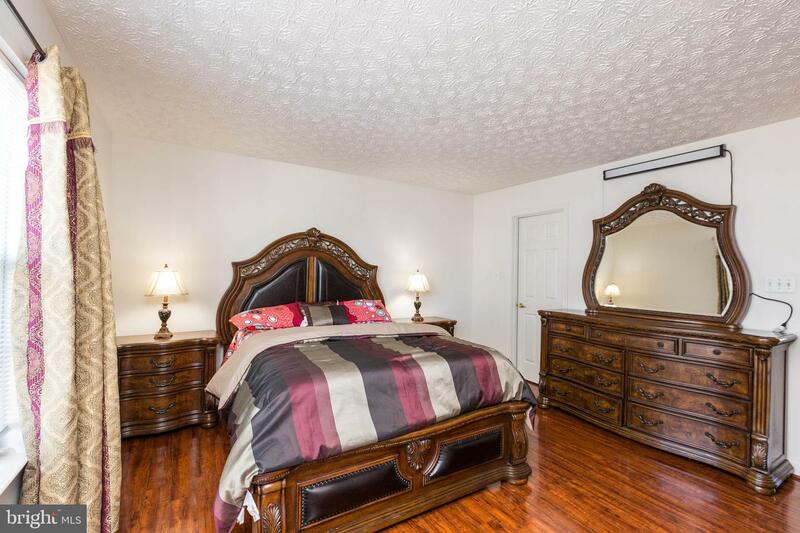 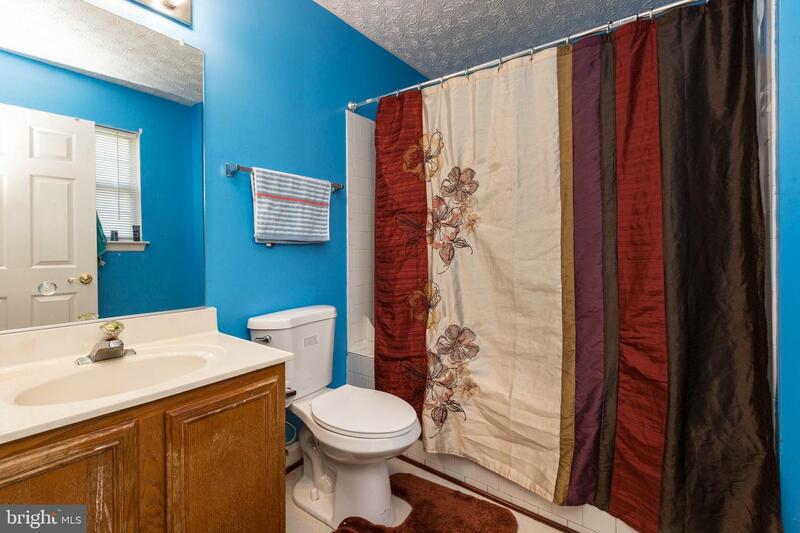 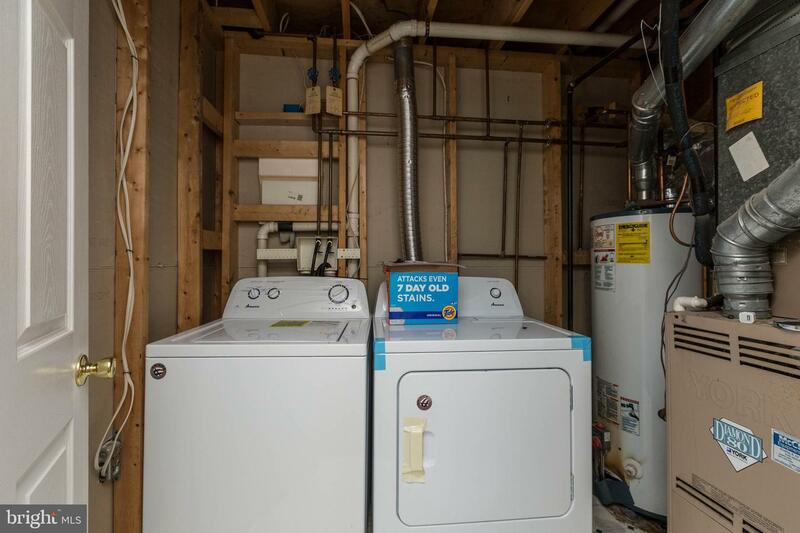 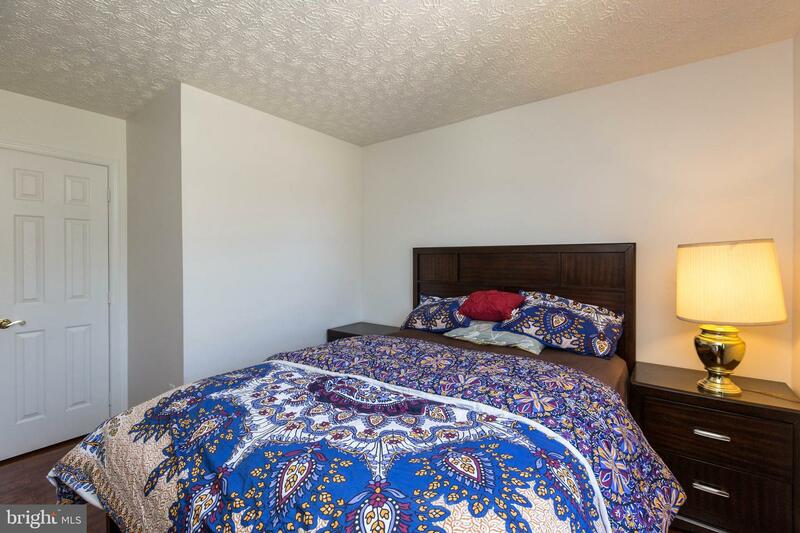 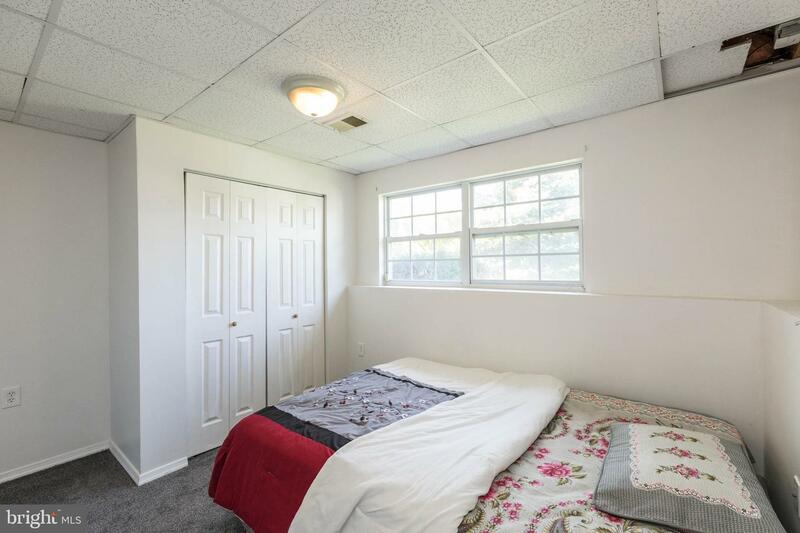 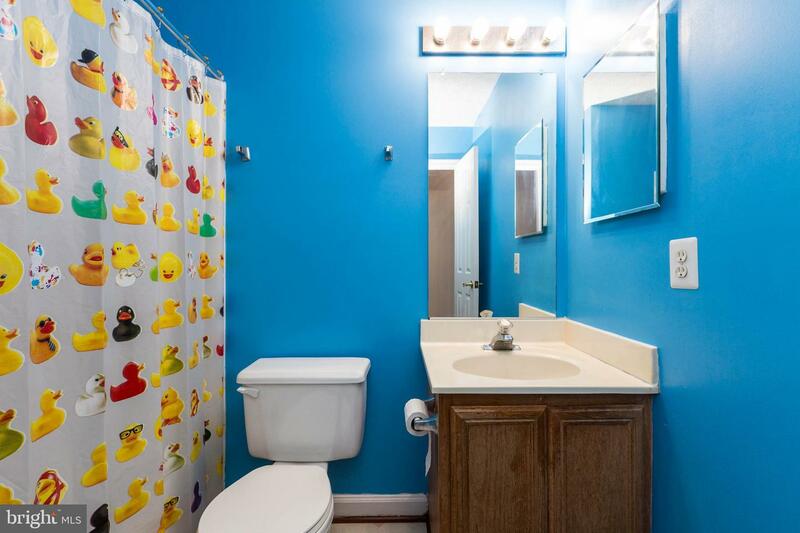 Master suite has walk-in closet and bath with soaking tub/shower combo. 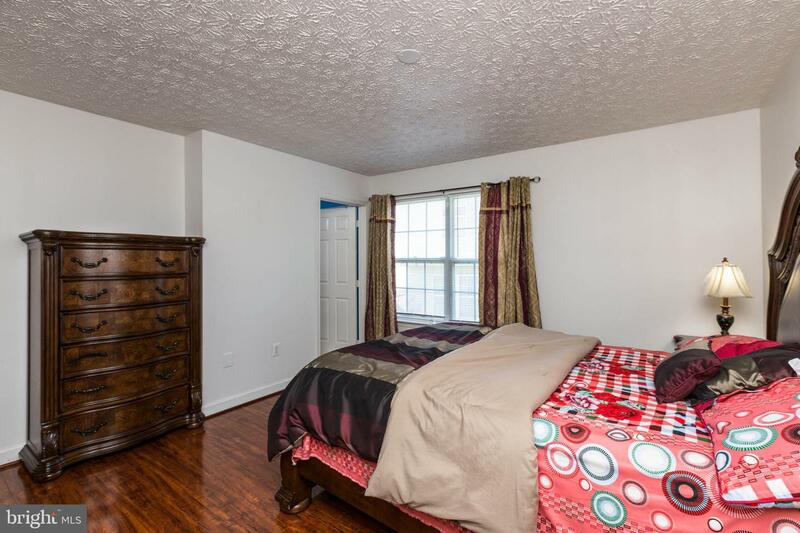 Wood laminate floors and neutral carpet. 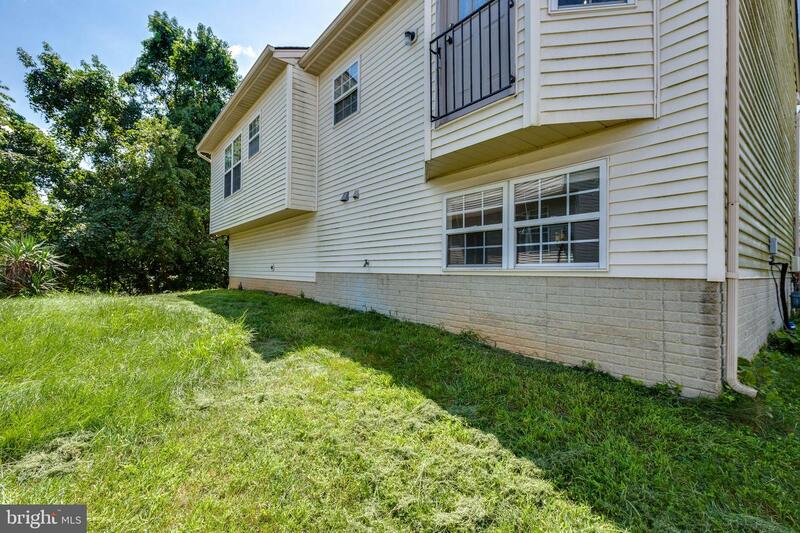 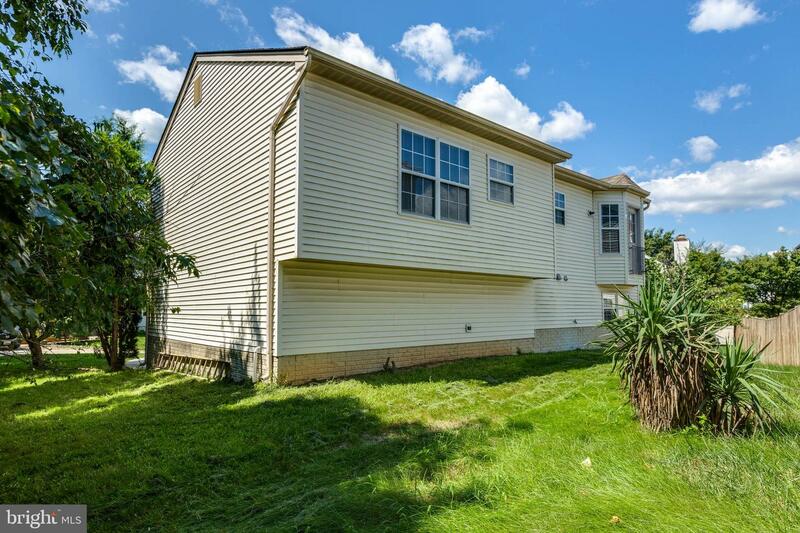 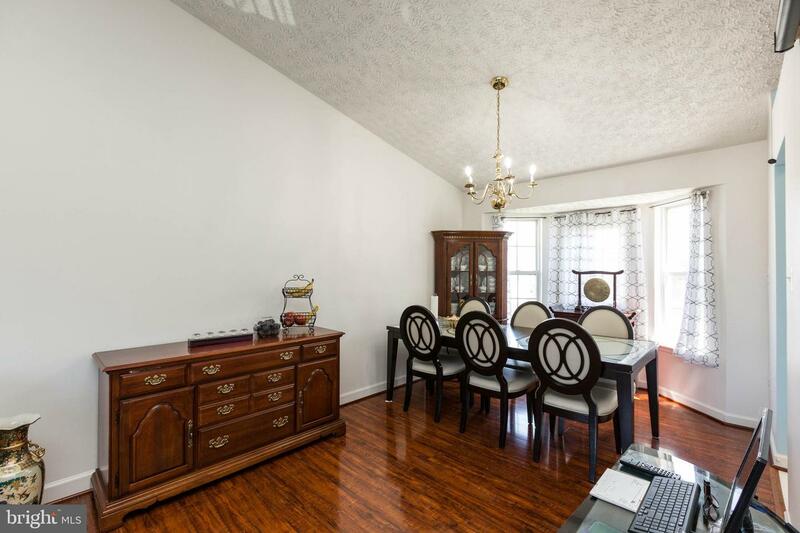 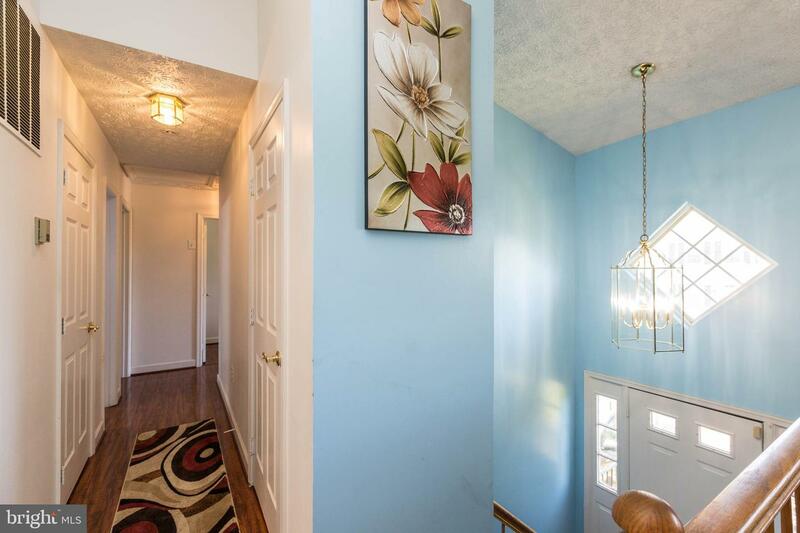 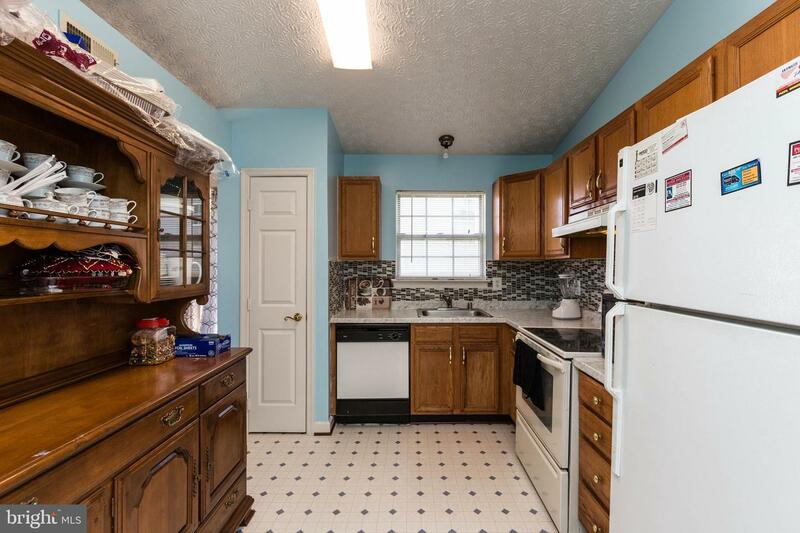 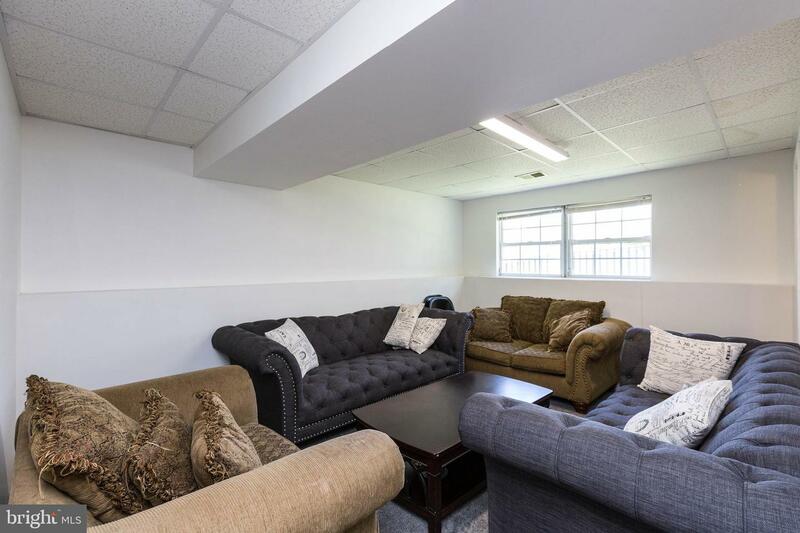 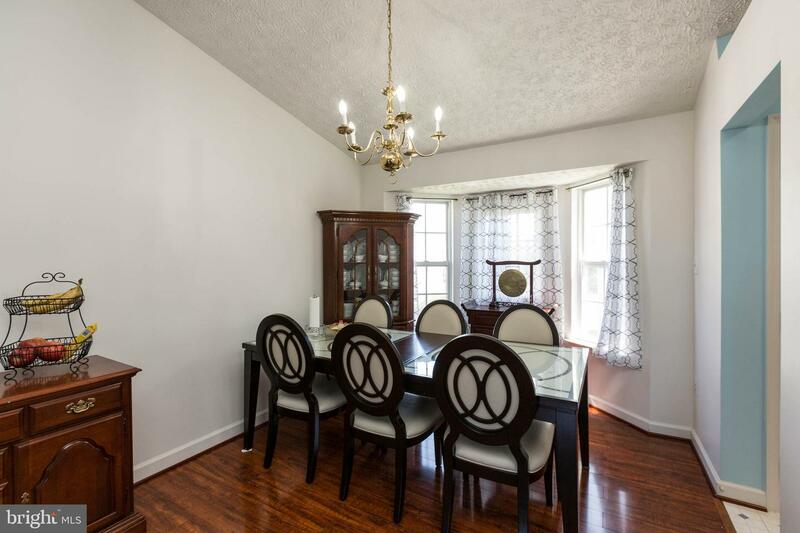 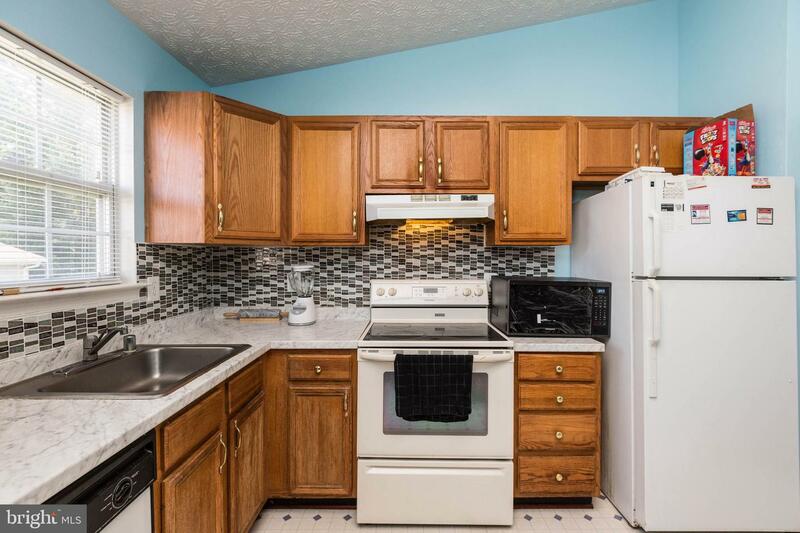 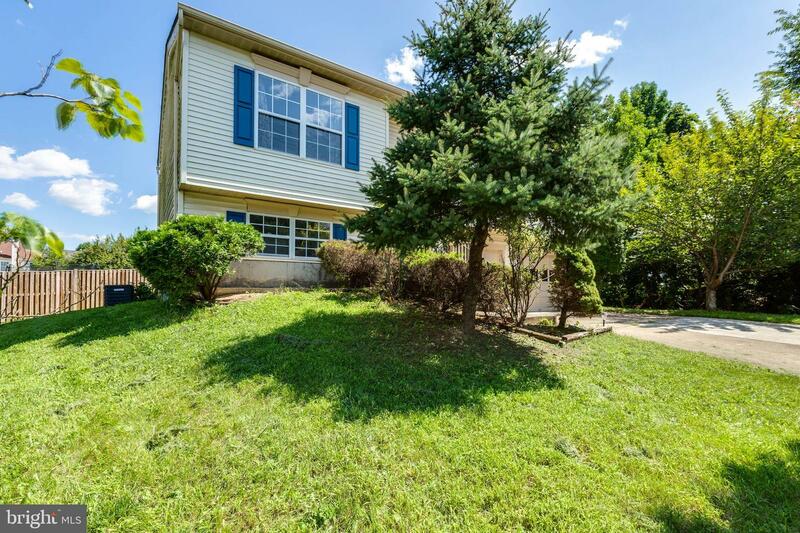 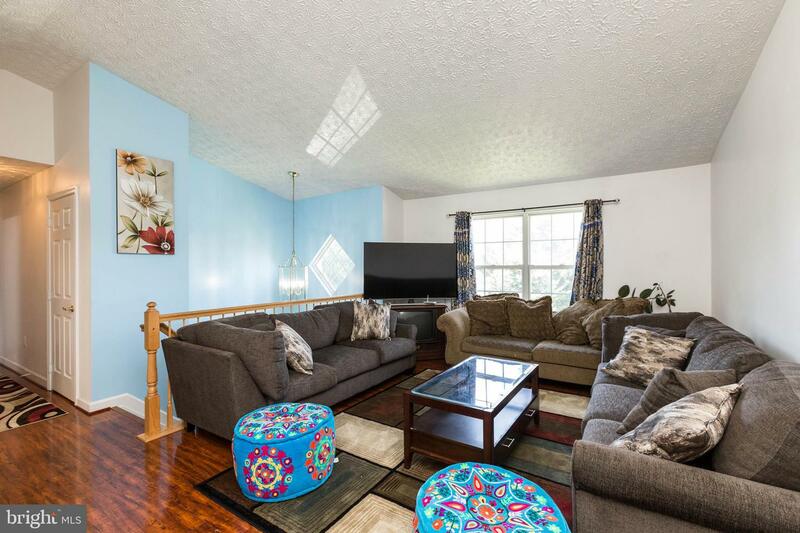 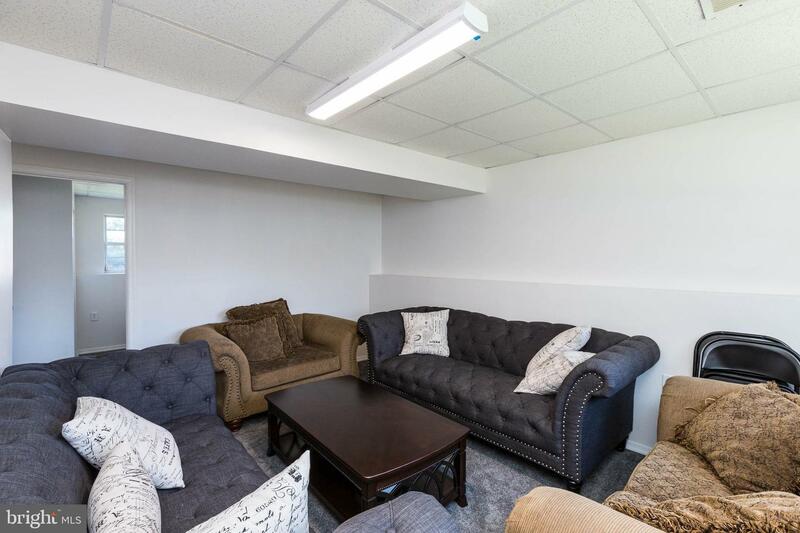 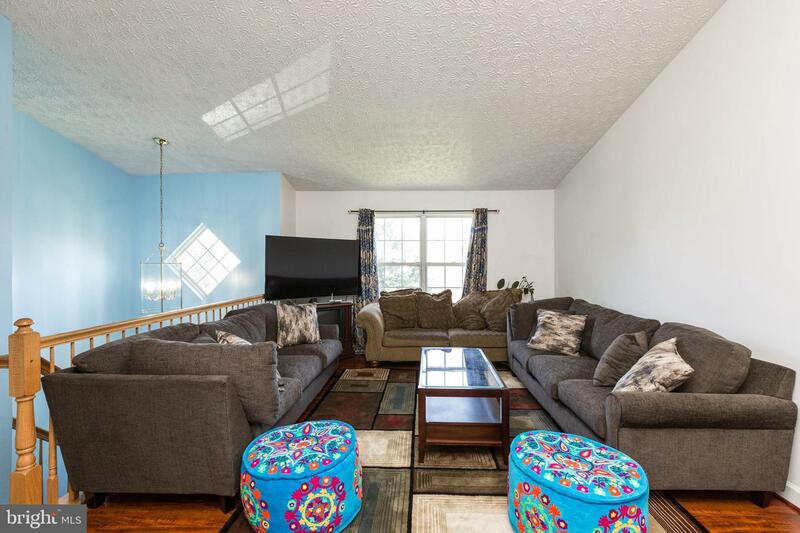 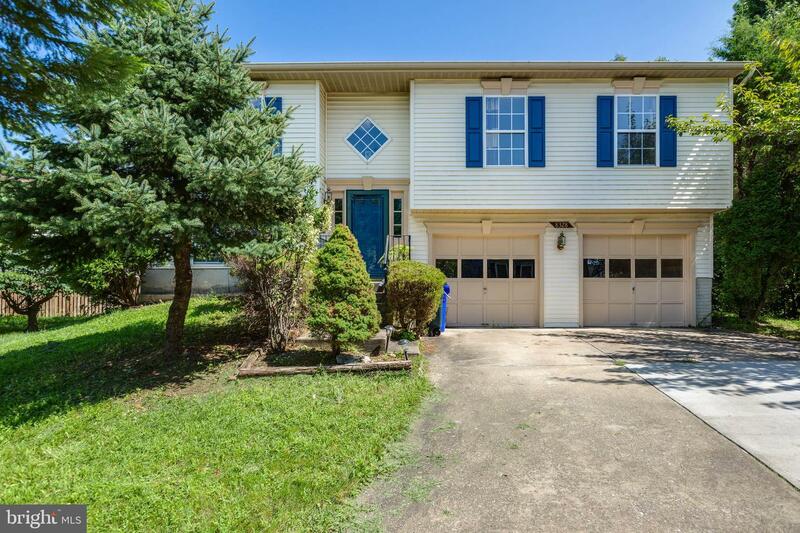 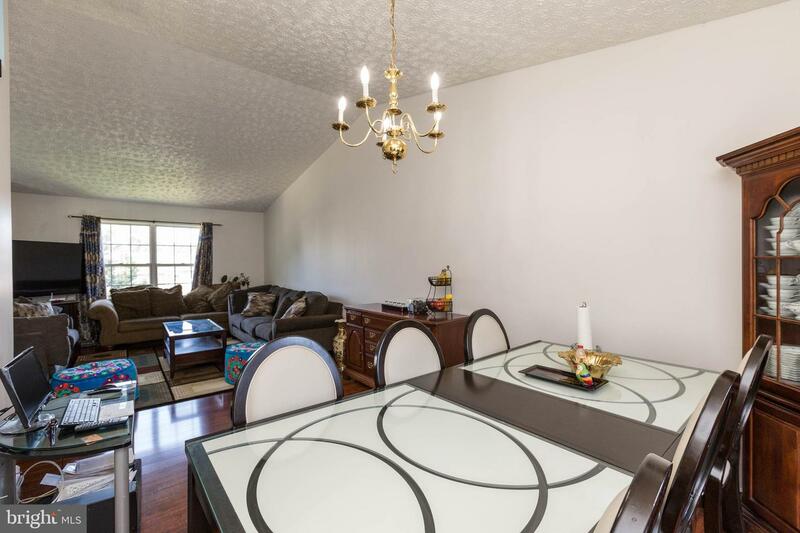 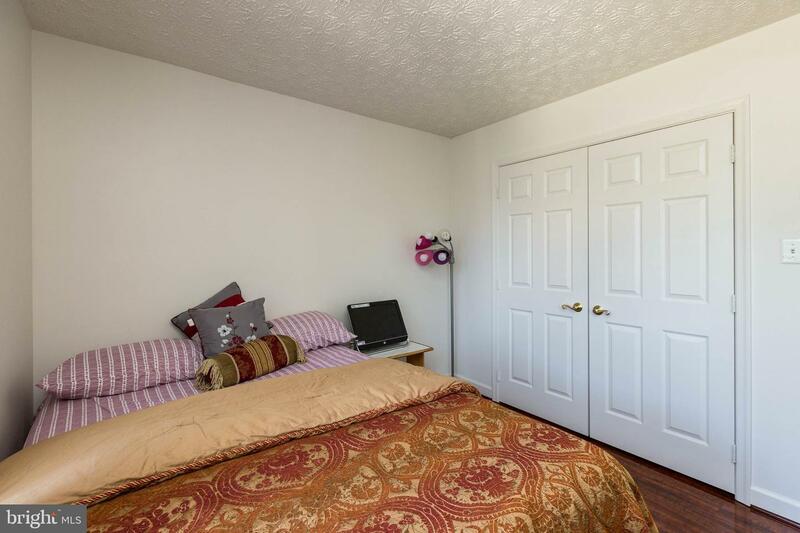 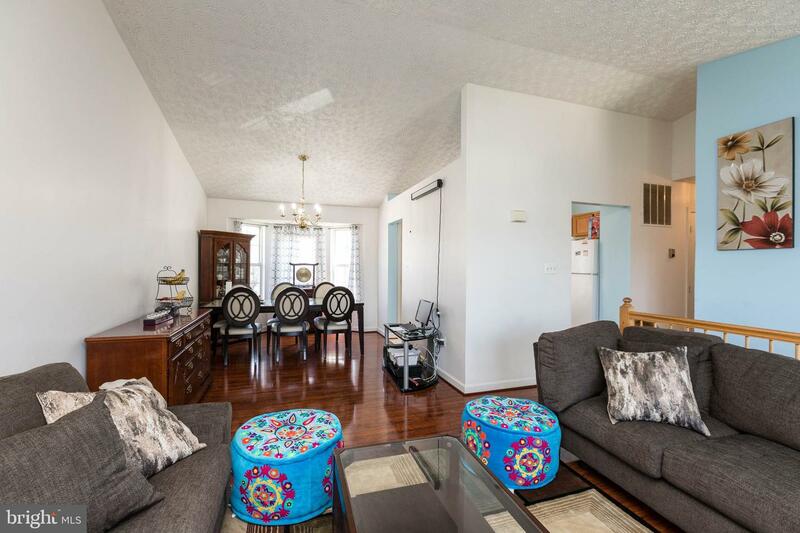 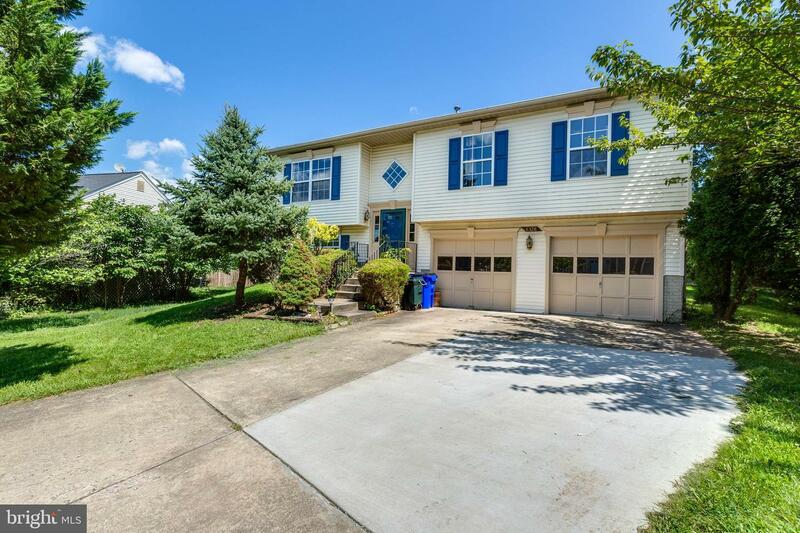 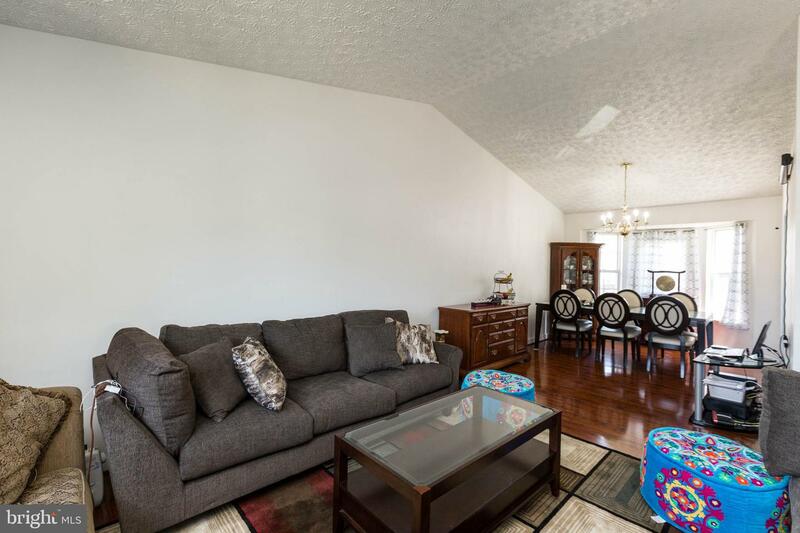 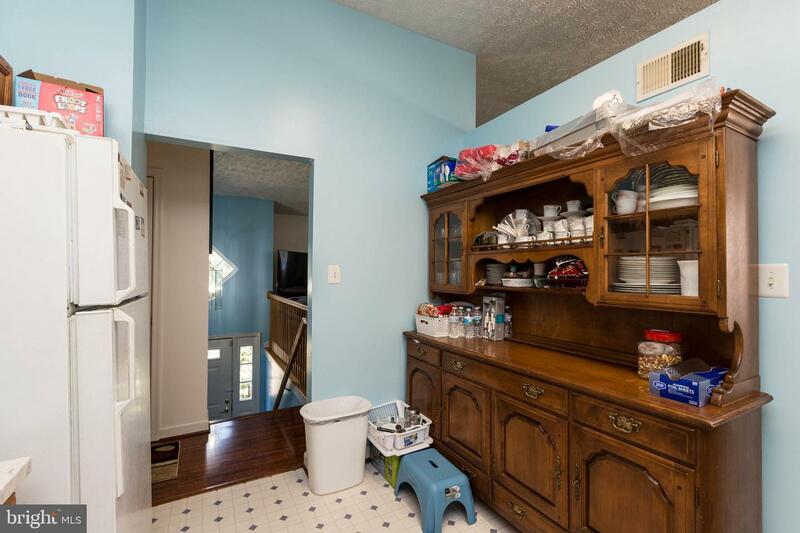 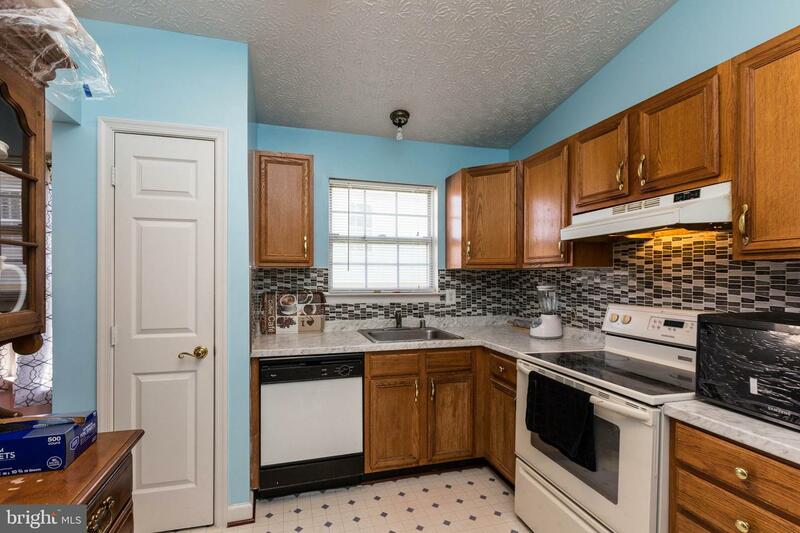 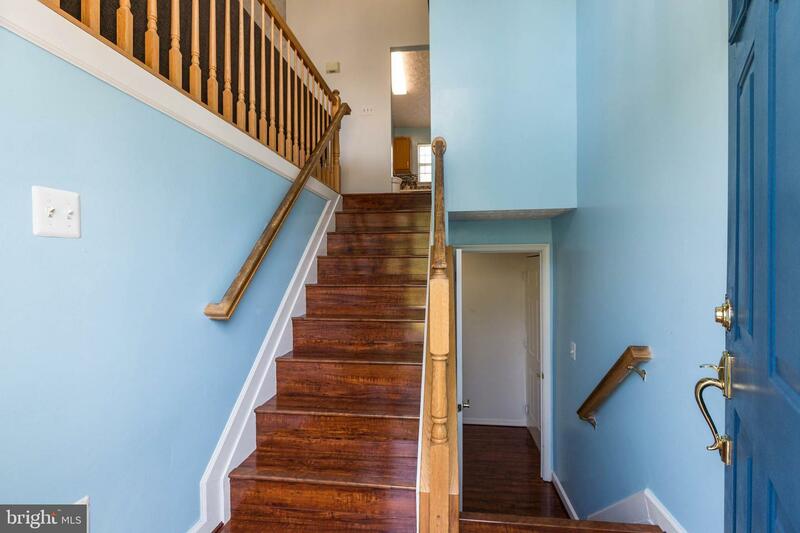 Convenient location and Howard County schools!